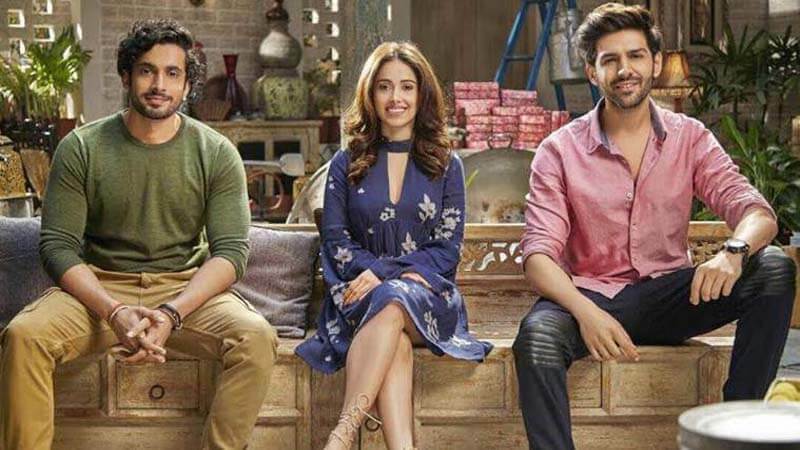 The movie Sonu Ke Titu Ki Sweety has been released and as expected the film did not fail to entertain the moviegoers. 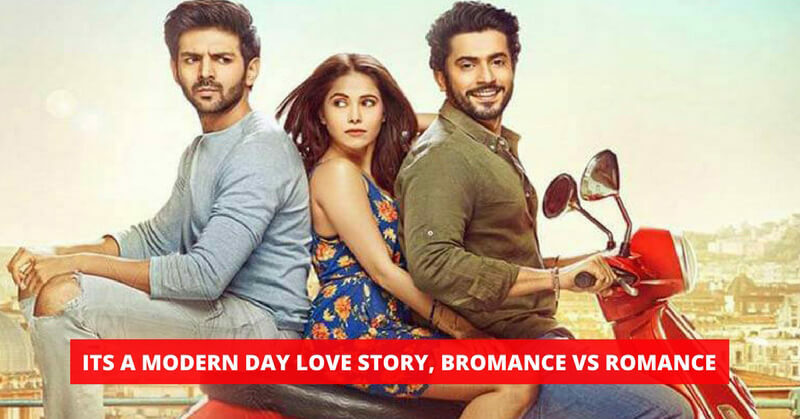 Since the day the trailer for the movie was released it was predicted that the movie would be similar to Pyaar Ka Punchnama. The film Starrs, Kartik Aaryan in the lead who plays the role of Sonu the savior. his character is almost similar to the character that he played in the second installment of “Pyaar Ka Punchnama series”. He tries to admonish his friend from his coquettish girlfriend. 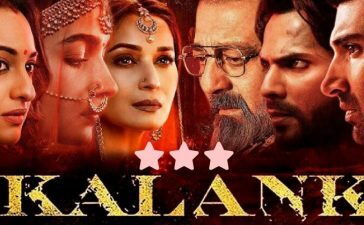 Kartik Aaryan continues to amaze us with his acting. He played the character of Sonu who seems to be aware of the social games that people are playing in the name of love. 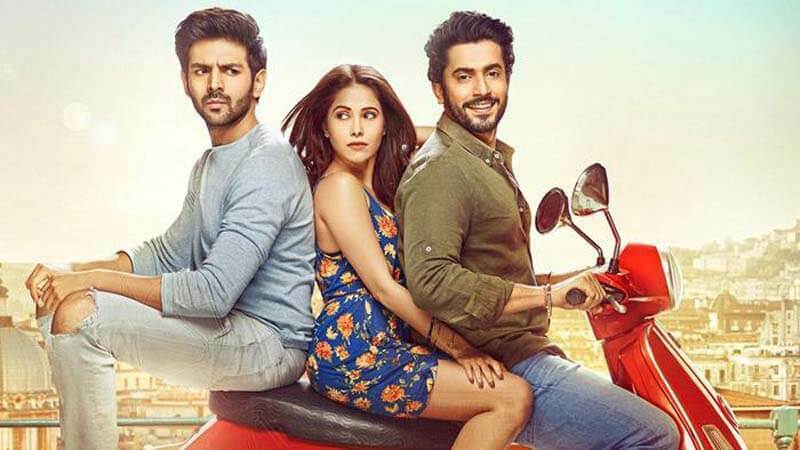 To conclude, it is impossible for him to believe in the immensely good behavior of his friend Titu’s girlfriend (Nusrat Bharucha). He tries to admonish Titu (Sunny Singh) who trusts his girlfriend (Nusrat Bharucha) blindly. This led to a war between Sonu and Sweety and the war eventually brought some of the hilarious scenes. One of the things that make the movie an iconoclast is that the antagonist is a female. We rarely see the female antagonists in the Bollywood movies. Moreover, it depicts the ultimate bromance between Sonu and Titu. The language used in the film is somewhat foul. But still, the comedy flavor backs the entire movie up. It will entertain you for sure. Pursuing this further, Alok Nath is playing a role which is opposite to his sanskari image. 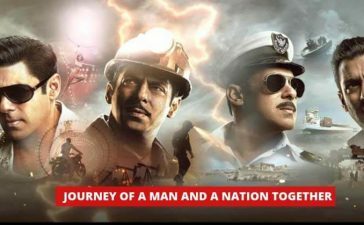 However, his character adds to the entertainment of the movie. We give it 3.5 out of 5. What do you think? Will you watch the movie? If you have already watched, share your thoughts in the comments. Do you like, comedy-drama movies with twisted plots? If yes, must check the trailer of Irrfan Khan Starrer, Blackmail.